Today, June 2nd, is the first National Rotisserie Chicken Day. Since roast chicken is a typical go-to dinner item since it’s cost-effective and delicious, so why not take the day to celebrate this roast bird? If you have leftovers with your roast chicken, you may certainly make a delicious chicken sandwich, layered with thinly sliced avocado, crisp bacon, fresh lettuce and tomato. You can make soup with the chicken. Curry. 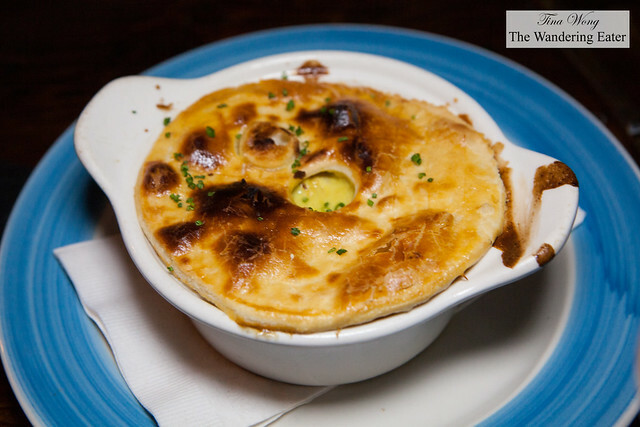 Chicken pot pie. Pulled chicken meat and make a substantial quinoa salad tossed in with fresh tomatoes and crunchy vegetables. Chicken salad mixed with a hummus-based dressing. The limit is your imagination with chicken and you can stretch that chicken to feed you for a few days. By the way, to celebrate National Rotisserie Chicken Day, the good people of Boston Market is willing to give away a $25 gift card. Just comment below what’s your favorite way to eat your roast chicken and I’ll choose a winner by Friday, June 5th at 8 PM EDT. Good luck! Love rotisserie chicken! I eat all the skin off first! mmmmm the best! I love roast chicken with mashed potatoes! I love roast chicken sort of like a BLT style! I like to eat my roast chicken with mashed potatoes and gravy. I like roast chicken served with macaroni and cheese and mashed potatoes. I usually prefer country gravy, but with roasted chicken I like brown gravy. I love my chicken smothered in gravy with mashed potatoes! I love rotisserie chicken with a side of mac and cheese and mashed potatoes!! I love to eat roast chicken with some healthy veggies. It’s always filling and delicious. I also love to put it in chicken pot pie. The roast chicken gives it soo much flavor. 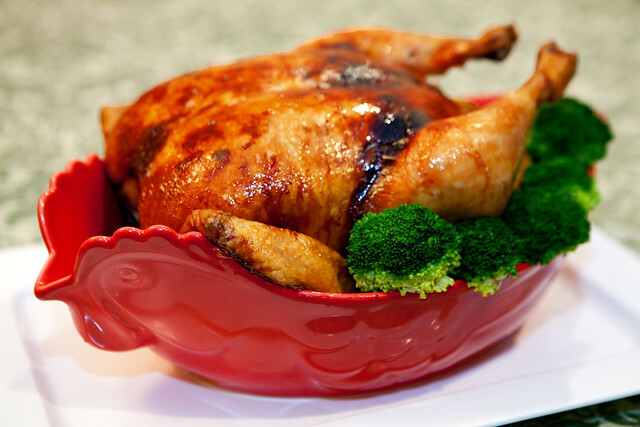 I love to eat rotisserie chicken as is with some delicious sides like mashed potatoes, corn and a steamed veggies. I like to eat roast chicken with a barbecue dipping sauce and mashed potatoes and salad.